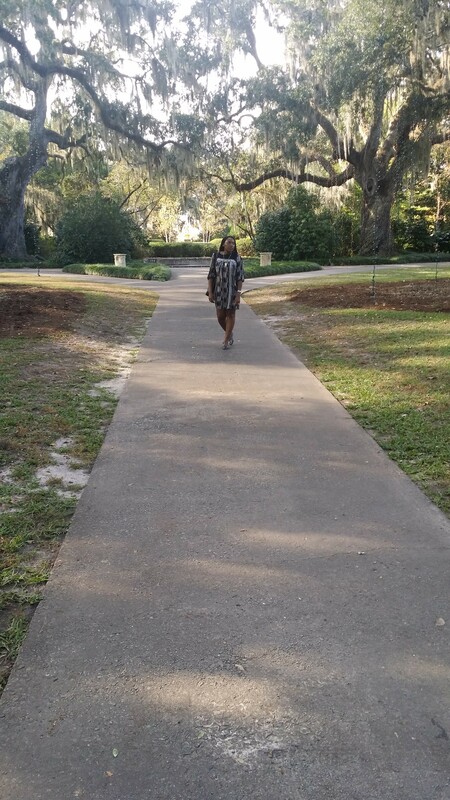 A walk in the garden, with oaks, beauty and peace! I used to love my Garden. 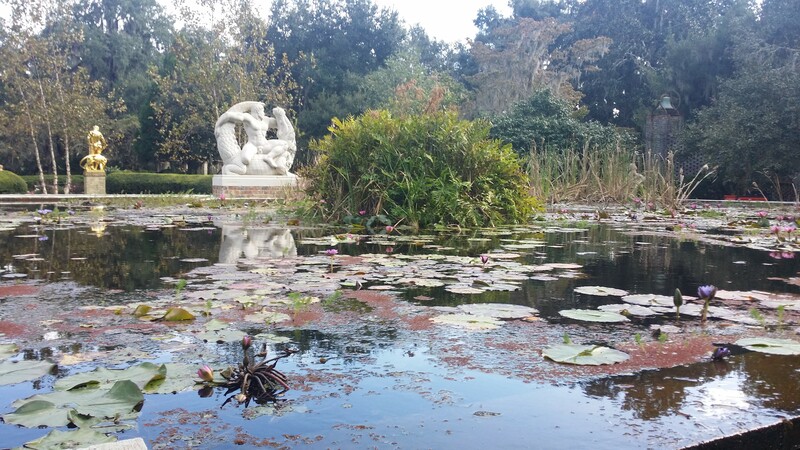 Brookgreen Gardens, a combination of arts, history and zoo, is located south of Myrtle Beach, South Carolina, USA.